The vast majority of small business owners understand the power of social media but very few actually know how to use it. As you are no doubt aware, Facebook is by far the biggest social media website in the world where every day millions of your potential customers are logging on. Do you want to discover how to tap into this potential goldmine? Below are 5 ways you can use Facebook to promote your small business. Did you know that Facebook posts with pictures engage users around 50% more than posts without? Not only that, but this is also more chance that a post with an eye catching picture will be shared, liked, and ultimately go viral. Make no mistake about it, if you want to increase your reach and attract more customers to your small business through Facebook then using pictures is essential. Make sure every post contains a photo for maximum effect. Let’s face it, if you don’t get anyone to “like” your Facebook page then you will have a hard time getting any new customers on the site. Therefore, one of the first things you should do once you have your page setup is to encourage likes. For example, you could send out an email to your customer list announcing the new Facebook page and asking people to hit the like button. On sites such as Facebook this has a snowball effect that will quickly grow, and in no time at all you could have thousands of likes from people all interested in what your small business has to offer. You can also advertise on facebook to gain more “likes”. You can even make it a mobile marketing campaign, targeting cell phones only, or desktop computers only, or both. If you do decide to do this, keep your budget low and target your audience well. Targeted clicks are very important. Otherwise, you’ll just be getting clicks from people who will never come back. One of the great things about Facebook is that you have the ability to target your posts to a specific group, which in turn will make your everything you do be much more effective. As an example, let’s say that you want to offer a coupon code for people who are male, between the ages of 35 to 50, and live on the East Coast. You could easily achieve this on Facebook using specific targeting so make sure you give it a try. 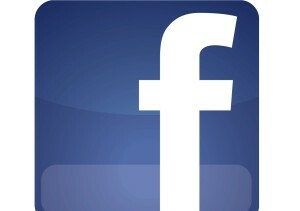 Another great way to use Facebook in your small business is to run a competition or contest. This can certainly help you during a business slowdown when you have some time to think up great ideas. There are many different ways you can do this but the main goal is to increase interaction and attract potential customers into your sphere of influence. One interesting idea for a Facebook competition is to give away free t-shirts to anyone who “likes” your page and fills out a form with their contact information, which you can then market to. You could then offer cash prizes to people who take pictures of themselves in the t-shirt and post on their Facebook wall, with the top prizes being reserved for the most interesting or funny pictures. 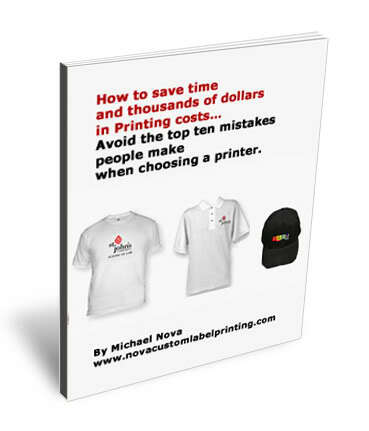 Best of all, getting custom printed t-shirts with your small business logo on them is very affordable and an increasingly popular way to get the word out about what you do. In this day and age you want as many ways to contact your prospects and customers as possible. This is why you should also aim to use Facebook as a way to build an email list. A good way to do this is by offering something of value like a free report in exchange for an email address. You would then post a link on your Facebook page to a high converting “squeeze page”, where you collect email addresses in exchange for the free report. This page on your website should be as simple as possible, with just a paragraph on what the report is about (must be valuable information), and an email capture form. Then, as mentioned above, you can market to them later by sending special offers, quality content and relevant sales promotions.